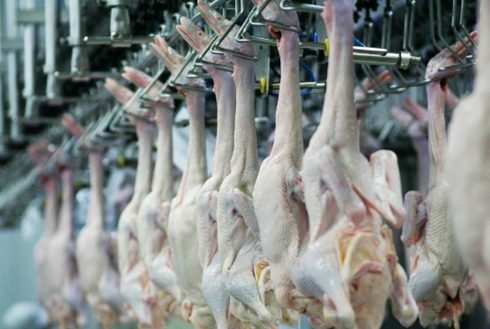 To ensure the quality of our source ingredients, Duck King monitors its production quality according to the ISO international standards at every production stage in order to meet the demands of the market in terms of quality and safety for consumers. 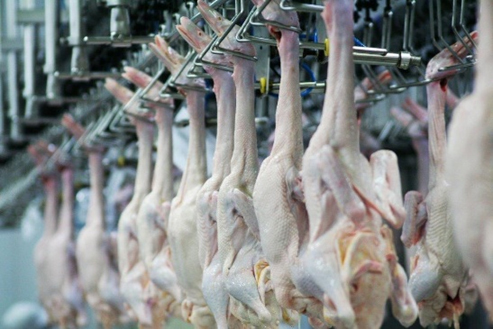 The application of the “Closing System” farming means every stage of production is under the supervision of the standard determined by the government ‘s Department of Livestock Development, and is open for investigation. 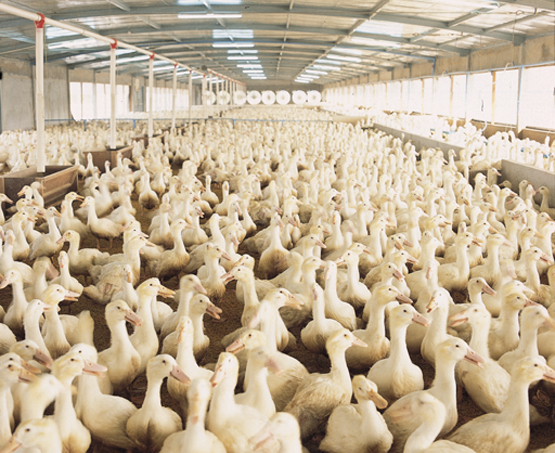 Duck King incubates the ducklings in the latest Single-stage hatchery, controls every hatching stage through computer from ventilation, temperature, humidity and carbon dioxide levels, which allows us to effectively control the contamination of germs from generation to generation so we obtain high-quality ducklings as a result of excellent management. We only select the best ducklings for our closing system farming, with careful supervision of Bio Security. We have veterinarians and zoologists to oversee farm operation according to the standard by the government's Department of Livestock Development. 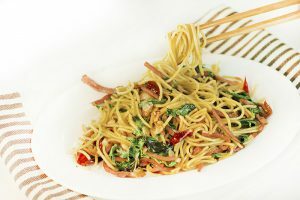 Our customers can be sure of the quality of our source ingredients. 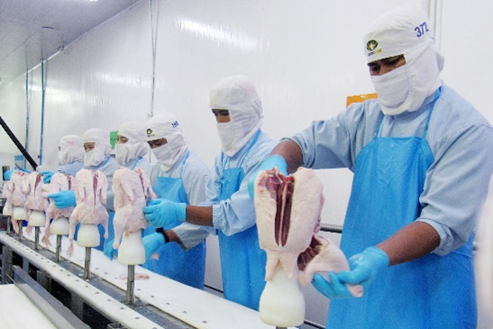 Duck King has monitored its production quality according to the ISO international standards at every production stage in order to meet the demands of the market in terms of quality and safety for consumers. Duck King is recognised by GMP, HACCP, BRC Standards for Exports (EST-183) Food Safety Standard (Q), ISO 9001 and Halal. 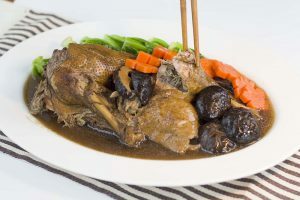 Low in far and cholesterol, duck meat can be used in as various dishes as any other meat and has a unique flavour. 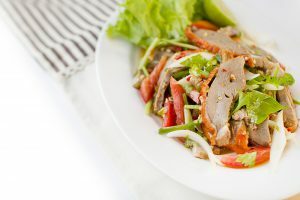 For consumer's convenience, Duck King has conducted a research with an experienced chef to come up with both ready-to-cook and ready-to-eat processed products. The processed products are produced in a processing factory recognised by the international standards of BRC (EST-183), GMP, HACCP and Halal.